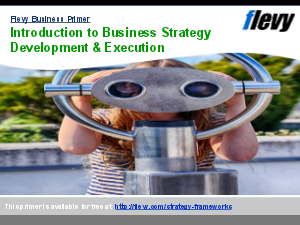 Strategic Management provides the foundation to a high performing organization. But, how good are our organization's Strategic Management system and processes? SMMM can be leveraged to develop benchmarks across organizations in order to identify leading practices. This deck also includes templates for you to use in your own business presentations.